Our brainy scholar, Aastha Rawat from Presidium Indirapuram, scored a perfect 10 CGPA. 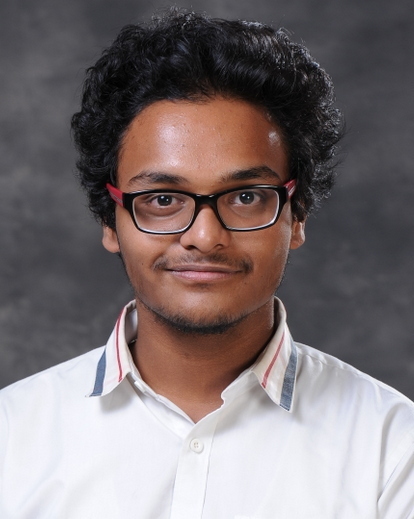 Our brainy scholar, Aaryan Tiwari from Presidium Indirapuram, scored a perfect 10 CGPA. Our brainy scholar, Aakruti Sharma from Presidium Indirapuram, scored a perfect 10 CGPA. Our brainy scholar, Aakash Pandey from Presidium Indirapuram, scored a perfect 10 CGPA. 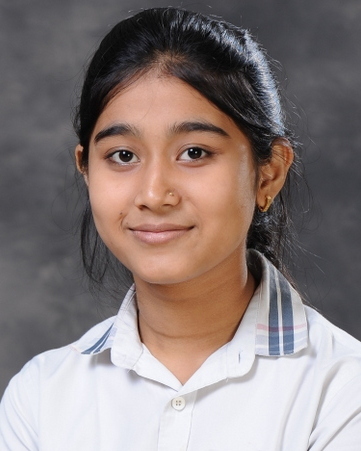 Our brainy scholar, Aakansha Agarwal from Presidium Indirapuram, scored a perfect 10 CGPA. 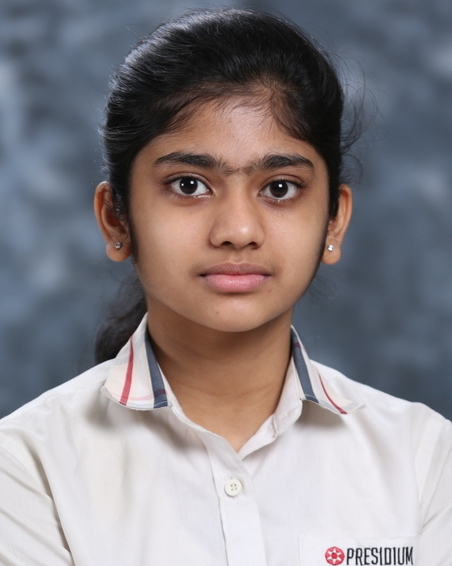 Our brilliant scholar, Anoushka Bhandari, of Presidium Indirapuram, has scored an aggregate of 85.60% in XII Boards. 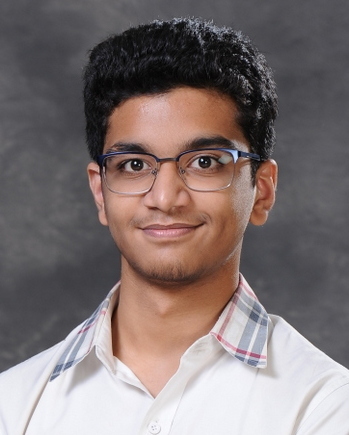 Our brilliant scholar, Arghyadeep Roy, of Presidium Indirapuram, has scored an aggregate of 88.40% in XII Boards. 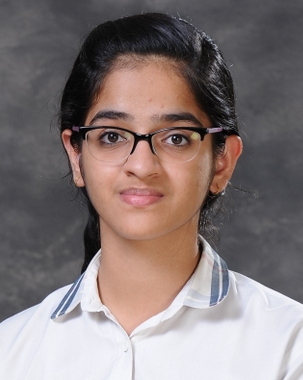 Our brilliant scholar, Riddhi Sharma, of Presidium Indirapuram, has scored an aggregate of 85.60% in XII Boards.